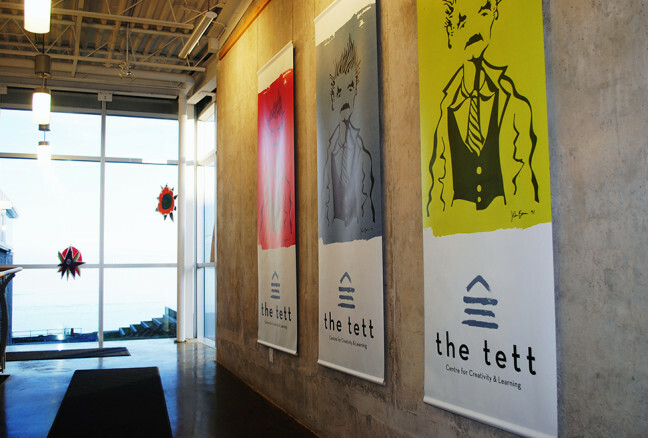 Located on Kingston’s waterfront and just a short pace from downtown, our beautiful new Tett Centre for Creativity and Learning is open and ready for visitors. What a great way for the centre to welcome the public by offering a free mother’s day event this weekend May 9-10. There will be music, dance workshops, and also the Tett’s first annual craft sale. 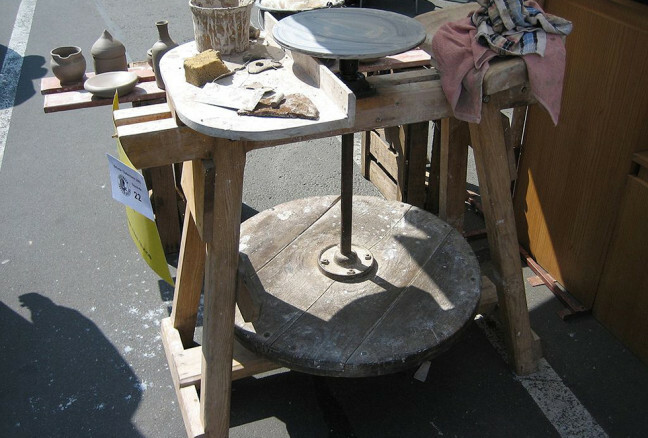 Peruse and buy handiwork crafted by members of Kingston Handloom Weavers & Spinners, Kingston Lapidary and Mineral Club, and Kingston Potters’ Guild. 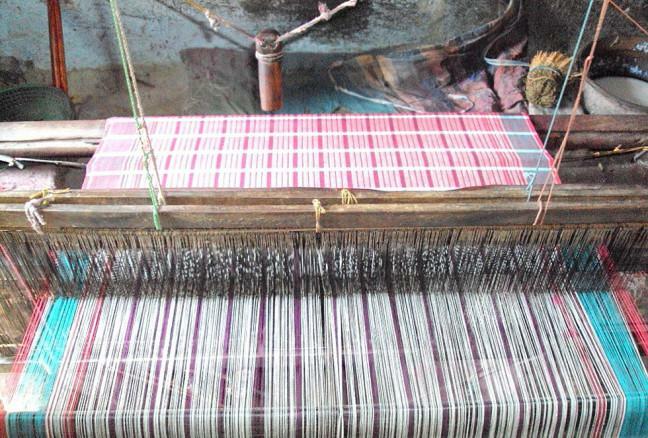 As you wander into each of the studios this weekend, you will find at the Kingston Handloom Weavers & Spinners massive looms the size of tables set with threads that are interlaced in a weave as they are guided by the weaver’s hands. Every piece of fabric created on the loom tells a story of its own, and artisans are encouraged by KHWS to keep a high quality of production in terms of uniqueness in colour and design. 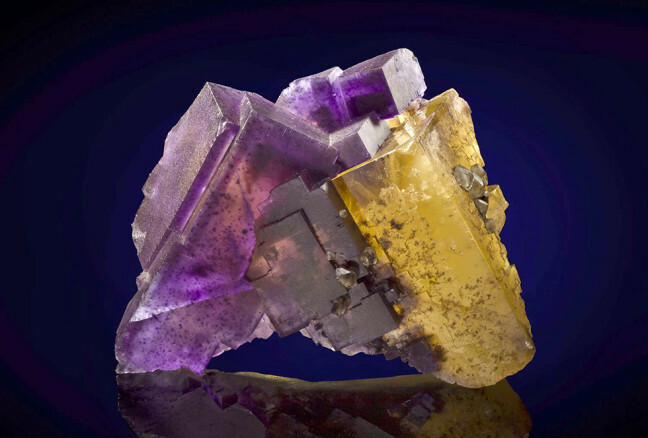 A “lapidary” is an artist who works with stone, minerals, or gems to create art objects such as engraved gems or cabochons (a shaped and polished gemstone). The technique involves cutting, grinding and polishing the stone. The Kingston Lapidary and Mineral Club, as well as hosting workshops, also conducts field trips to discover fossils, gems, and geological formations in southern Ontario and Quebec. The Kingston Potters’ Guild encompasses all artists in the area who work with clay, and there are many. Jane Thelwell is an engineer by trade, and her pots, plates and cups reflect the raw earthiness that inspired their creation. Florence Chik-Lau makes animal sculptures that are whimsical and poetic, each crafted individually without the use of a mold. Patty Pektovich was inspired by Greek and Roman pottery, and her work is both functional and aesthetic, expressed in a range of deep cobalt blues to rich reds. The arts and crafts sale runs all day, but main events for the Mother’s Day weekend start on Saturday at 2pm with Lemon Bucket Orkestra & DJ Bluestocking, presented by the Kingston Arts Council and Homegrown. Lemon Bucket Orkestra is self-proclaimed Canada’s only “balkan-klezmer-gypsy-party-punk-super-band.” If you can’t quite imagine their sound, listen to their incredible demo. This eclectic musical ensemble was born on the streets of Toronto and has been recently nominated for several awards. Their new album, Moorka, combines folk songs that the band learned in Romania, Ukraine, Serbia, and Macedonia. The Kingston School of Dance will be taking over the afternoon with two workshops on Hip-Hop and Afro Cuban Dance. These events are $5 each. The Sunday brunch is sold out, but come by at 11am for Latin Jazz dancing and stay tuned at 3pm for a free sneak peak on all the featured dance genres. It’s sure to be a great way to explore something new and have some fun with your mum. 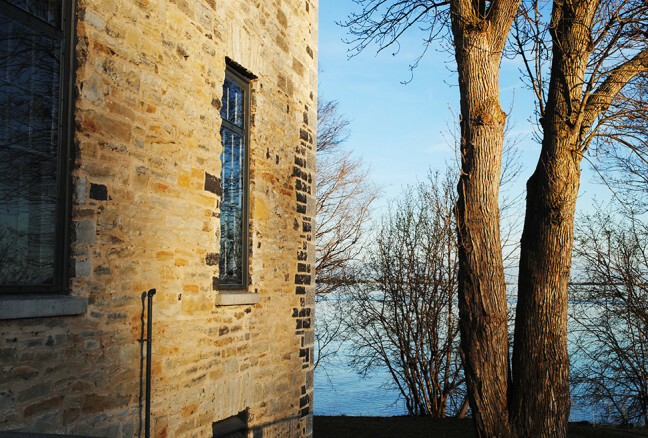 Not to mention, what a great reason to check out the beautiful new Tett Centre on the Kingston waterfront at this spring time of year. 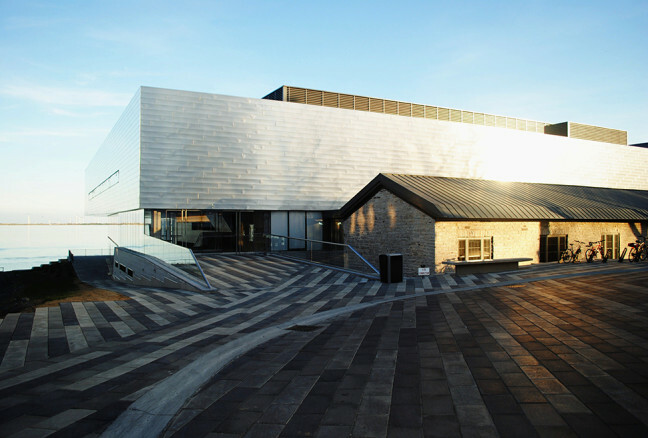 As well as workshops for dance and art, the Tett Centre rooms can also be reserved for weddings.